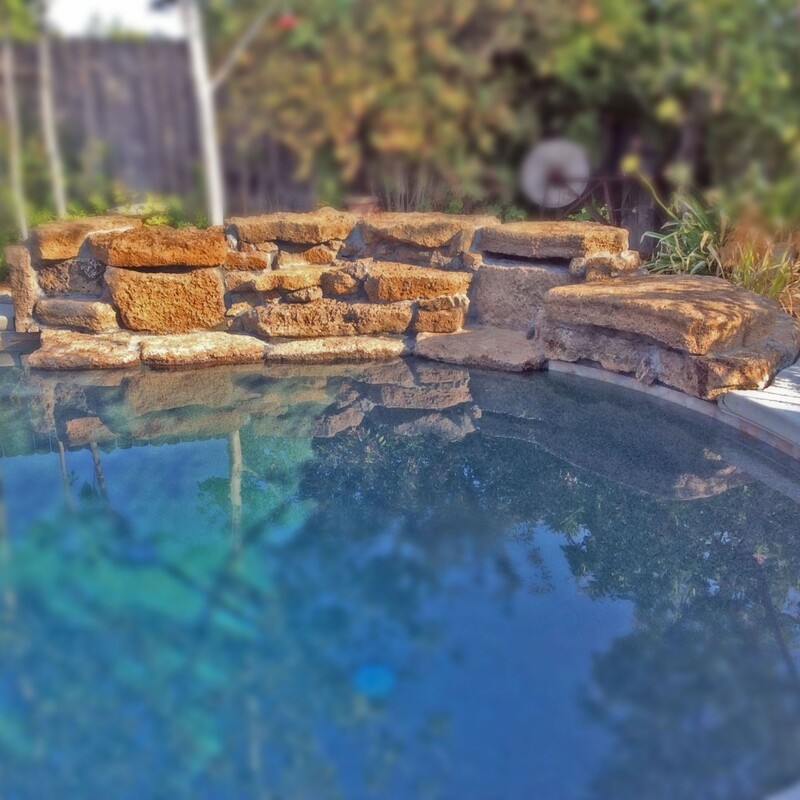 Waterfalls can be as simple as a raised bond beam with a shear descent style or as involved as building a custom rock waterfall. 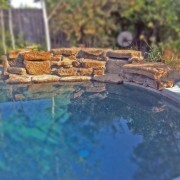 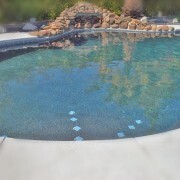 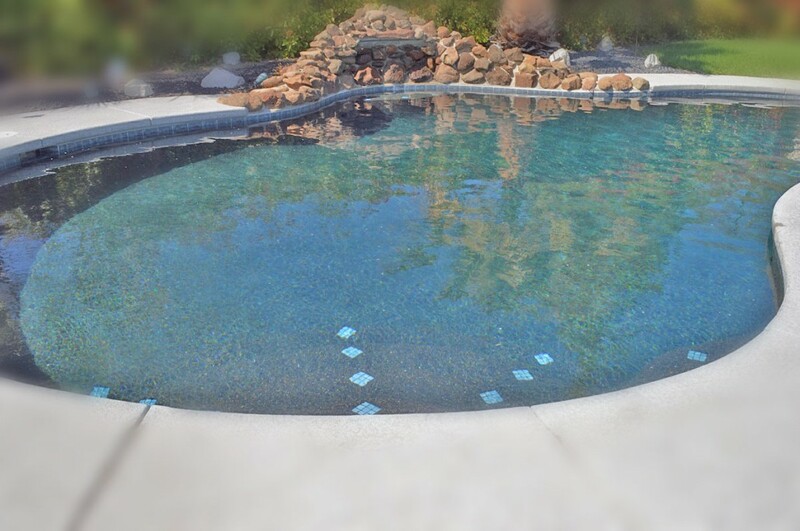 Blue Diamond Pools can build you a custom waterfall or other water feature. 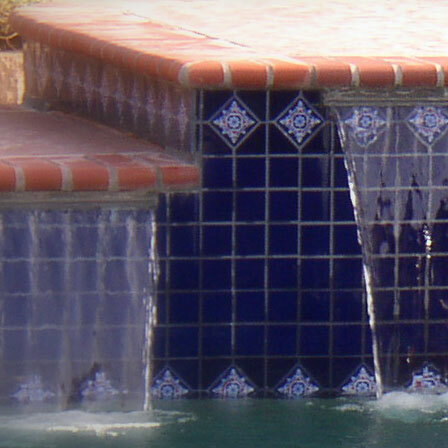 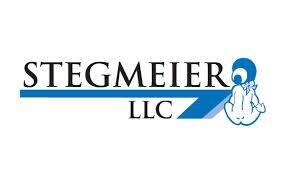 Contact us to discuss your waterfall design options.